After you’ve read this article you’re gonna know where all the local runners train here in Palermo. And you’re gonna know all the best itineraries so you can choose one (or more) that will make your run even more enjoyable by seeing all the beauties of our city. Old Don Tano here today, Dear Runner. Yes, I’m not only your unofficial self-proclaimed tour guide but — surprise — I’m gonna be your trainer too. Well, sort of. Maybe you want to run in Palermo during your vacation because of all the pizzas and sfincione, all the delicious fresh bread and vino rosso. Or maybe you didn’t come here for that. You’re a professional runner and you need to prepare for the next big Marathon. To me, that doesn’t matter one way or the other. The itineraries I’m gonna suggest for you are good no matter what your reasons for wanting to get out there in the fresh air and run. Okay, so let’s get started. I’ve tracked locals favourite trails, which take in parks, woods, seafronts and old markets. For this one, you start at the Via Cala (Calamida Bar). It’s an easy 4km route. You’ll be seeing the wonders of Old Town and the Foro Italico — all great attractions, but watch out for the street food or you’ll be gaining weight instead of losing it. You start at the entrance of the Cala. From there you cross the Marina and run alongside the boats and fishermen who sell fresh fish right off the boat. A very gentle slope will bring you up to the Foro Italico as you run along by the beautiful Mediterranean Sea. To complete the lap around the lawn is 1200 meters. If you run around the lawn twice You’ll have a great running tour and be back to your starting point. Only about 4km. The best time for a great run is in the early hours of the day when you’re likely to encounter only a few returning runners and fishermen. Aside from that, the only other people you may see would be some night owl staggering homeward to face an angry wife. 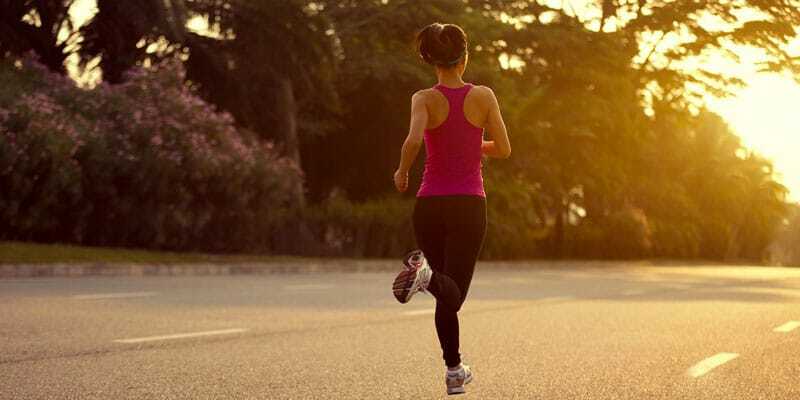 A sunset run can be fun too but it’s likely to be noisy and less romantic. Lots of tourists and locals enjoying an aperitif in the numerous bars located along the pedestrian route. 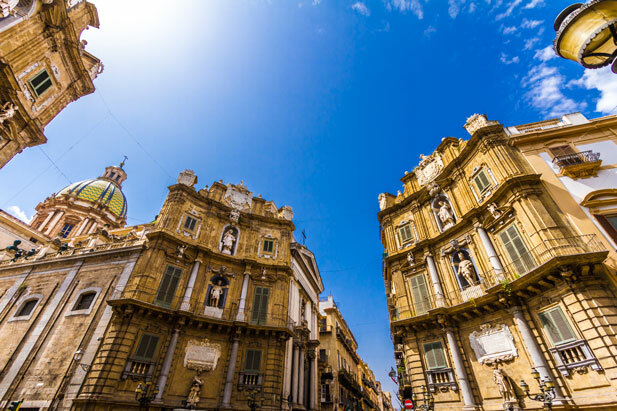 For a longer run, you can start out at the Cala, and go on along Corso Vittorio Emanuele and cruise along to Porta Nuova – You’re in for a real treat when you see Palermo’s Cathedral at DawnThis is a Jewel of Arab—Norman architecture and is now a UNESCO World Heritage Site. This unique spectacle gives you a lot more than a run, it refreshes your body but it also refreshes your soul. This is sight not to be missed. The real starting point is at the Statue of Via Libertà. This is a more modern run during which you proceed through a gradual entrance into the past that grows ever more triumphant. This will lead you to the Central Station. If this scenario is for a hardy runner like you, then you can’t go wrong. The best time for this route is on a Sunday morning before 8 AM when there is little traffic and you won’t die from inhaling exhaust fumes. You’ll cross the deserted sleeping city of Palermo by splitting it into two runs along a central axis. 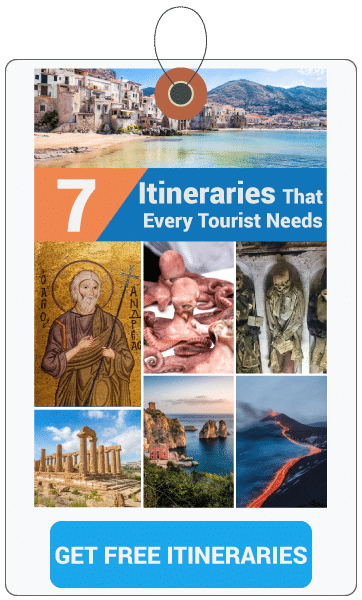 First, you start at the Statue of Via Libertà in the new City Center and run to the Central Station.A complete round trip is about 10 km and you’ll be taking a tour of almost all the most famous scenic areas of Palermo, i.e. the English Garden, Politeama Theatre, Massimo Theatre, and the Four Corners as well as Via Maqueda. For the hardened street runner. For a real workout, and something a little different, you can deviate from the straight route and fun a few kilometers more. Just take one of the alley entrances you’ll pass along Via Maquesa for a truly fantastic labyrinth that leads you into the old former Arab souks (markets) Capo ad Ballarò. Just be careful not to run in the main crowded streets of the markets. Use the parallel roads. But if you run during the early morning hours before 8 am the markets are only waking up. 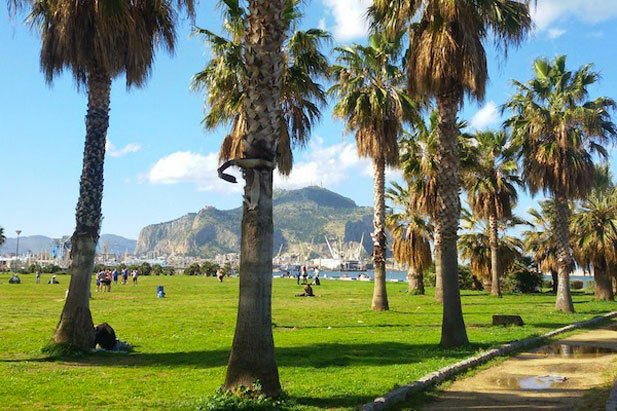 One of the most satisfying blessings Palermo has to offer is a run along the seafront, not only because it’s a really romantic tour but also running along by the sea reduces fatigue. 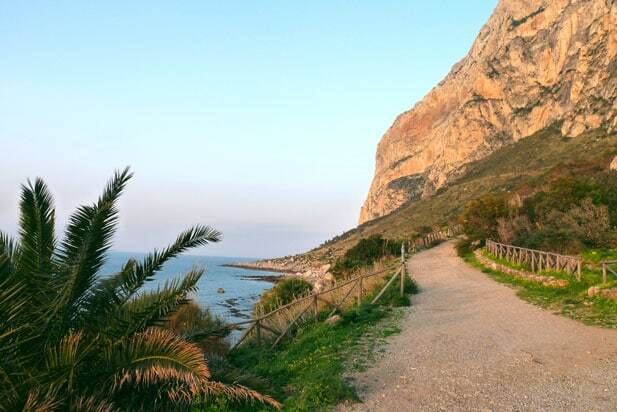 Following this route, you’ll pass the Capo Gallo Lighthouse fro Mondello seaside. This really romantic tour is not for the novice because of the climb from the seafront of Capo Gallo to the Faro (lighthouse).A narrow road albeit sufficiently passable with new asphalt helpt you keep your eyes on Ustica and Termini Imerese. Once arrived at the lighthouse, you’ll have left the universe of Palermo runners behind (and below) you. 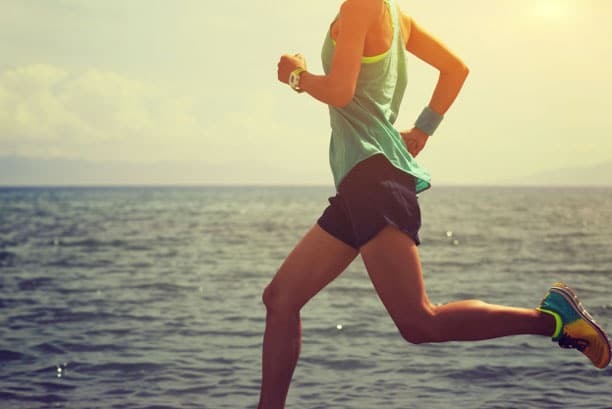 To get started on this run, you go through Mondello, cross the Valdesi Seafront with its bright colors and the enticing aromas of street food along the sidewalk. If the street food doesn’t cause you to break down and pig out, you’ll have run just over 9 km. The best time for this is during the early morning while Mondello is still sleeping and there is little noise or street traffic. But many enjoy this too around the sunset hours. This is not for sissies. If you can handle it, you get to the Capo Gallo Lighthouse via what is known as Piazza dei Matrimoni (Marriage Square) at Viale Ercole, 35. Instead of starting at the Albaria Club which will come to about 18 km. 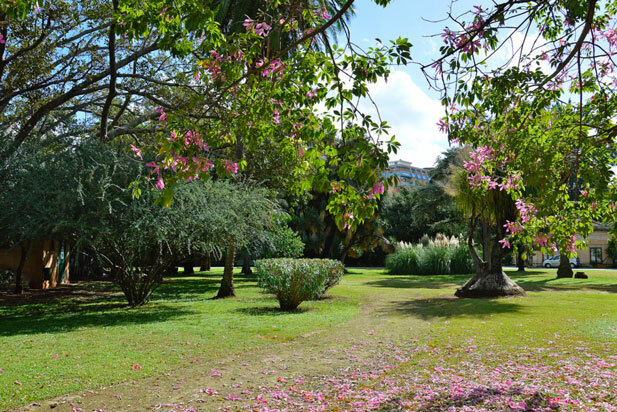 Palermo is bursting with parks where you can run to your heart’s content. Here are three different parks, all different from one another and all three are very popular. Start at Viale Ercole, 35. 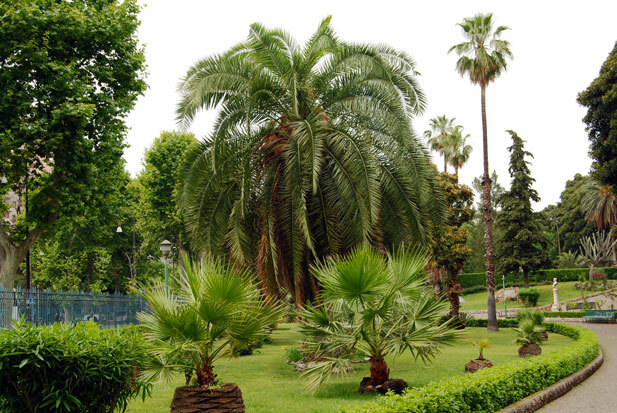 The Favorita Park is filled with freshness and your nostrils will dance to the scent of citrus fruits in autumn and winter. Many different routes through the woods can be found: long, short, uphill and downhill. It’s always a pleasure to make a run through this large city wood. You get away from the racket of cars and find yourself completely immersed in the fairytale paths that abound. This is definitely the most popular of our city parks. The Uditore Park is a huge venue where the locals love to train or simply relax. The part presently includes nearly two thousand meters of cycle—pedestrian routes, another two thousand square meters of play area for children and also features an outdoor gym. Running usually starts and ends at the park’s center, about 100 meters from the entrance in Albert Einstein Square. 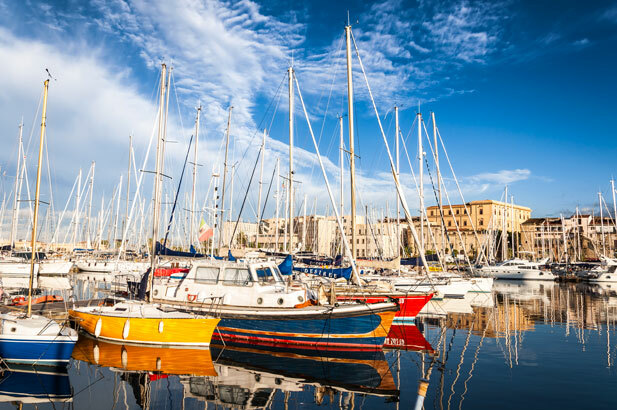 Many beautiful itineraries attract runners from all over Europe to the great city of Palermo, but many extraordinary events are organized by various local athletic clubs. In May of each ear, a non—competitive race is organized to run the narrow streets of Old Town starting at 5:30 in the morning. This run is only 5.5 km so it’s not terribly difficult. In November of each year athletes from all over the world participate in the International Marathon and Half Marathon. You’re invited to come for a run in Palermo. You can run through art, run through the wonders of the beautiful Mediterranean and visit the beautiful ancient structures that must be seen in person to be fully appreciated. If you have any questions, please use the comment box below. Old Don Tano is always here to give you a hand. Just don’t ask for a lung. I’m too old for that and too old to run. I can’t even run from my wife anymore when she’s yelling about something!